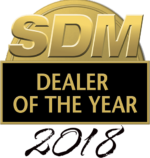 With a custom-designed alarm system and wireless burglar monitoring, you basically have super powers. 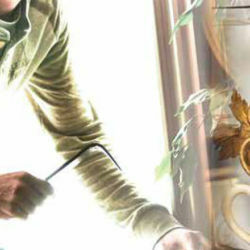 You'll know when a burglar breaks in to your home. And—better yet—so will the police. 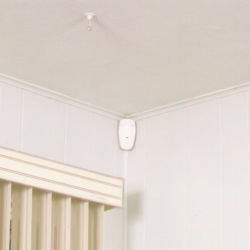 First, we'll set up sensors in just the right places in your home to monitor for intrusions. Then, if a burglar breaks in through a door or window, your sensors will sound an alarm and send a signal to us. Finally, our monitoring station will inform the police that you need help ASAP. The police know that we do good work, so they respond quickly to our calls. 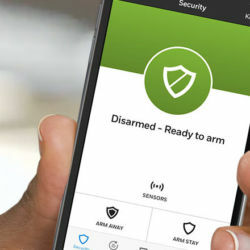 With Remote Access, you can control your security system and home automation functions, view live video and receive email and video notifications anywhere in the world on mobile devices. 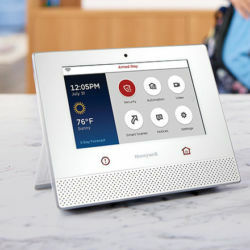 Control security, thermostats, cameras, lights and locks with a simple tap on the touchscreen or the sound of your voice. These sensors sound the alarm when an equipped window or door is forced opened. 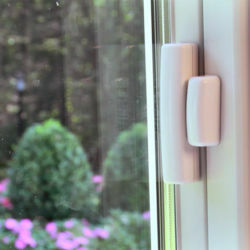 If a burglar smashes a window within the glass-break detector's range, it'll set off an alarm. Detects movement in your home to alert you of an intruder. Don’t worry, they’re pet friendly—letting animals up to 100 lbs. 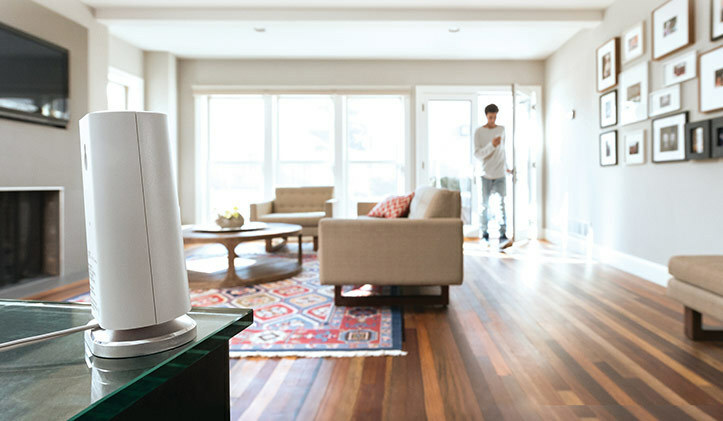 move freely about your home without tripping an alarm. 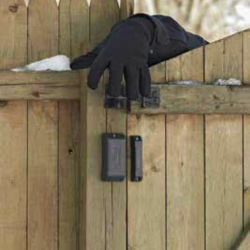 Add wireless outdoor sensors to your gate, detached garage or shed door.